Family is one of the most important things in life, and ensuring that you capture these precious memories in Eau Claire, WI is so critical in order to make sure that you remember your loved ones, family members and friends for many years to come. Family is definitely the glue holding our crazy world together, so it has become an annual requirement to have a family portrait done in Eau Claire to ensure that we don’t miss out on anything! 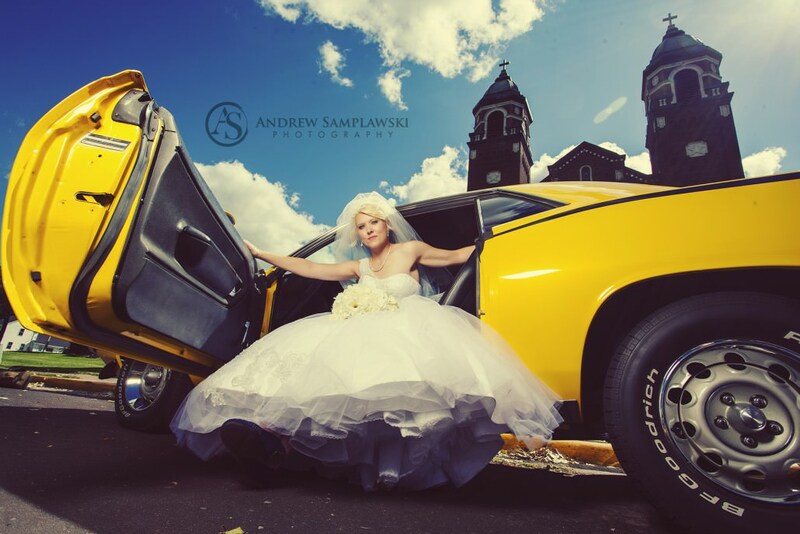 Samplawski Photography understands the value of a family and works to create lasting photographs that showcase the uniqueness of your family. Continue reading to learn how to choose clothing, colors and more for your photo session. Is it even possible to work with your family to get them prepared for this kind of situation? The idea of preparing the entire family for a photography appointment feels daunting. I realize that sounds like a very daunting task. Particularly if you have small children that will need to be herded, clothes that have to be kept clean, grandparents that will need to be rounded up, in addition to making sure you are also ready. You will be rewarded with beautiful photographs. Avoid Stress Try not to stress out. It seems easy and usually is. It’s really important to do this even if it’s easy. This will help you remain relaxed. When people get stressed, they tend to look bad in photos. You might be able to get everything else perfect, but you may not like your family photos at all if everyone isn’t happy while they are being taken. Enjoy a cocktail and relax… but only drink one! 2. Work on color coordinated outfits. Now, keep in mind that color coordination doesn’t mean matching outfits. You can do that if you want, but it’s not remotely necessary. For example, if one person wants to wear stripes, have the person standing next to them wear a solid color. If one individual is wearing solid colors, the other can wear stripes. Talk to each family member and develop a plan ahead of time. 3. Get a shot list prepared that has different combinations on it. This can really help out families if they are partaking in an Eau Claire based reunion. It is important to choose as many different combinations as you can, and it definitely will help things run quite smoothly if you can have a lit of person by person shots. At the end of the day, choosing the right photographer is a fairly straightforward process. There are really only two major factors when you make a choice on family picture photographers, whether you’re in the Eau Claire area or elsewhere. The first factor is whether or not you like their work. Photographers you’re not really happy with when you look at the results means you need to move on a little. Second of all, be sure that the photographer is somebody who really makes you feel completely comfortable while they are behind their camera, and who has the ability to be assertive when needed to deal with your family (especially if you have a large one) in a polite way. It does you no good to have a photographer be frustrated the whole time. Family is one of the most important things in life, and ensuring that you capture these precious memories in Fairchild, WI is so critical in order to make sure that you remember your loved ones, family members and friends for many years to come. Keeping those family memories around is so important that many people choose to do a yearly photo shoot. We here at Samplawski Photography truly understand how much your family means to you, and our mission is to provide you with great family pictures every year. Yes, I know. Preparing your whole family to undergo a photography appointment? I realize that sounds like a very daunting task. Continue reading to find out the best tips to remain calm and enjoy your photo session. Don’t fret, however, because this advice can assist you. 1. Try your best to not stress out. It seems easy and usually is. It’s really important to do this even if it’s easy. Why is that? When people get stressed, they tend to look bad in photos. Although you can pose everyone perfectly, you can make everyone miserable. Enjoy a cocktail and relax… but only drink one! 2. Try wearing colors that coordinate. A word of caution! You don’t have to match everyone in your family with the same outfits. Color coordination is simply ensuring the colors compliment each other. If one individual is wearing solid colors, the other can wear stripes. You can have a great time with coordinating so the photos look fantastic! 3. Create a list of shots to take that all have differing combos. For big families holding a large reunion in Fairchild this can be quite helpful. You need to find combos that everyone can show up in together and then some with a couple of people or one at a time. Overall, selecting a photographer to take your family portraits is a very straightforward process. There are really only two major factors when you make a choice on family picture photographers, whether you’re in the Fairchild area or elsewhere. First, make sure that you view their portfolio and like their work. Don’t hire someone because they’re cheap (though getting a great deal is always to be desired). Hire them because you think they’ll make your family look fantastic. The second factor is to make sure you feel comfortable with them. This means that you feel safe, and you feel as though they can do the job well. It does you no good to have a photographer be frustrated the whole time.